........ Realty 2000 Heitt........Brian Witzaney ........North West Sask........ " a great place to call home"
Lot Size: 12632sq. 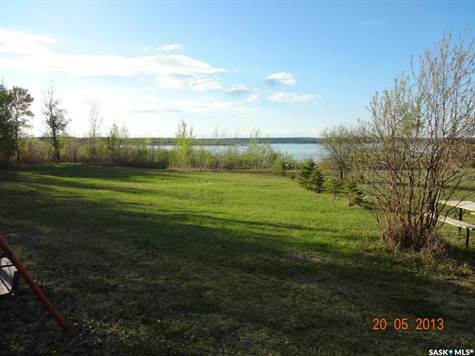 ft. 90ft "Irregular, Waterfront, Cul-De-Sac"
This lake front lot at pristine Lac des Isles, in the Meadow Lake Provincial Park, comes with docking privileges. Situated in a quiet area of the Shores subdivision just east a few blocks from the boat launch. Zoned LD2 so you have time to use before you need to build on it. Ask your Agent for details.